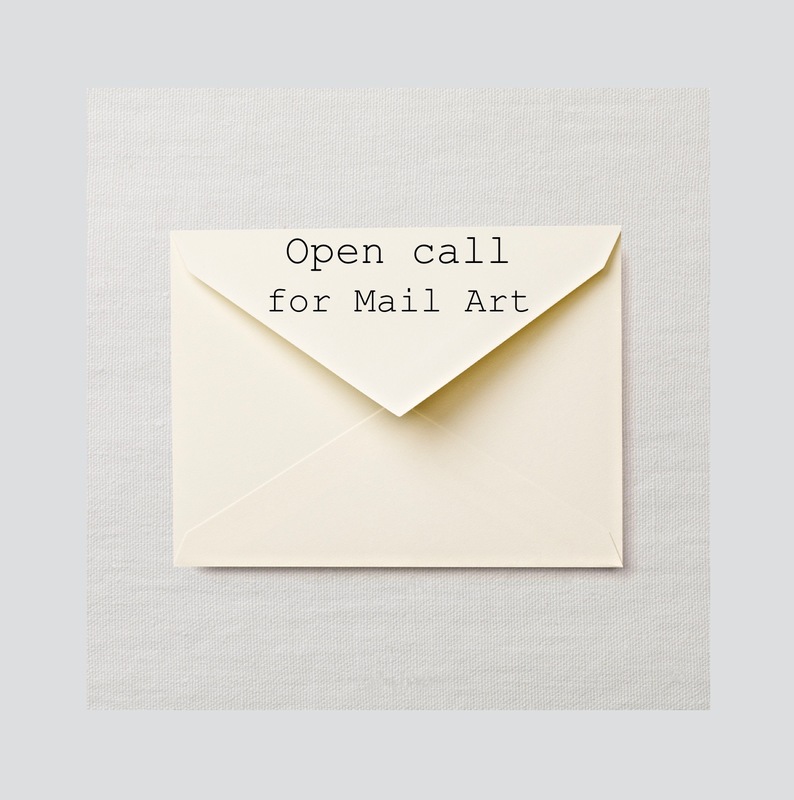 Kvit is curating an exhibition consisting of mail art that will open late May 2017. Please enclose some words about you and your work, your contact info, and mark the envelope with a return adress. From the letters we receive, we will choose works for an exhibition, if your work ends up being a part of the exhibition, we will contact you and talk some more. Deadline 1st of May 2017. If you wish for your letter and your work to be returned, please specify this, and also enclose the postage costs in stamps in the envelope. (Artworks will not be returned unless this is specified). Kvit claims the right to curate sent and chosen material as we see fit to make an exhibition work; that means not all works of art necessarily will end up being a part of the exhibition if you’ve sent ceveral pieces.